Did you know that you can make tea via a French press? In fact, it is considered one of the best tea brewing methods. I always assumed that the French Press was for coffee. However, a French Press provide tea leaves much more room to fully expand and steep properly, unlike a tea bag or tea ball. The Six Cup R'stoyours French Press French Press will help you to obtain a creamy, foamy, velvety and pure coffee and/or tea beverage. It is both BPA free and Dishwasher safe. 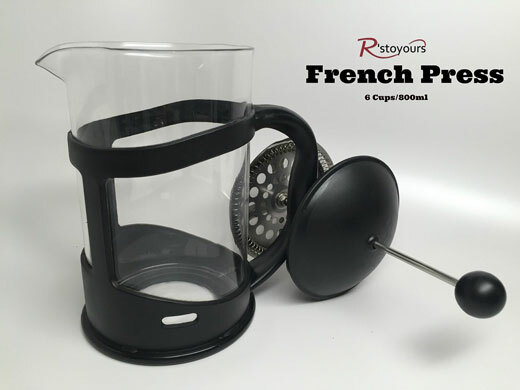 This French Press is complete with a coffee scoop / bag clip combination and stencils; making it perfect gift for the coffee/tea lover on your list. 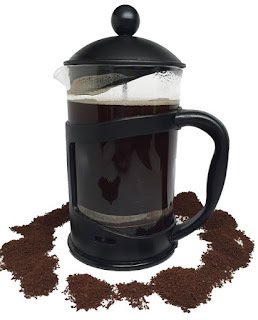 Get the most out of your coffee with a R's to Yours French Press! 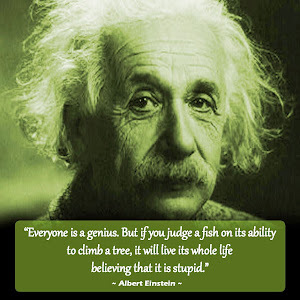 Simply boil water, place grounds in the beaker, pour boiling water into glass beaker over the grounds, let it brew for a few minutes, then depress the plunger pushing the grounds to the bottom of the beaker while leaving exquisite coffee ready to be enjoyed by yourself, a spouse, and/or friends! Makes stronger richer coffee than auto drip or Keurig coffee makers by capturing more of the natural coffee essential oils. Please note that French Press coffee should USE A MORE COARSE GRIND in order to keep grounds from passing through the metal screening. Dishwasher Safe, easy to clean, and the stainless steel screening is replaceable for long time use!! 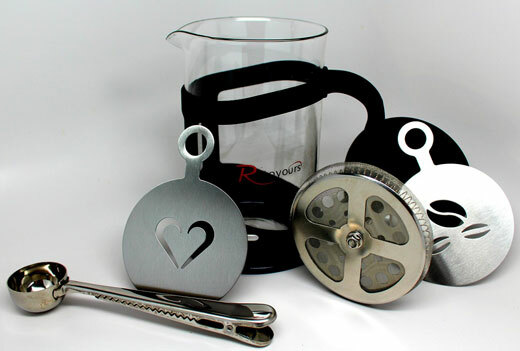 Get the most out of your coffee with a R's to Yours French Press! Simply boil water, place grounds in the beaker, pour boiling water into glass beaker over the grounds, let it brew for a few minutes, then depress the plunger pushing the grounds to the bottom of the beaker while leaving exquisite coffee ready to be enjoyed by yourself, a spouse, and/or friends! Makes stronger richer coffee than auto drip or Keurig coffee makers by capturing more of the natural coffee essential oils. Please note that French Press coffee should USE A MORE COARSE GRIND in order to keep grounds from passing through the metal screening. Healthy, practical kitchen solutions & more for your home.